No open houses Easter Weekend but check back for details on several upcoming open houses the weekends of April 27th & May 5th. Wishing you a beautiful & relaxing Easter! No Open Houses this Weekend. 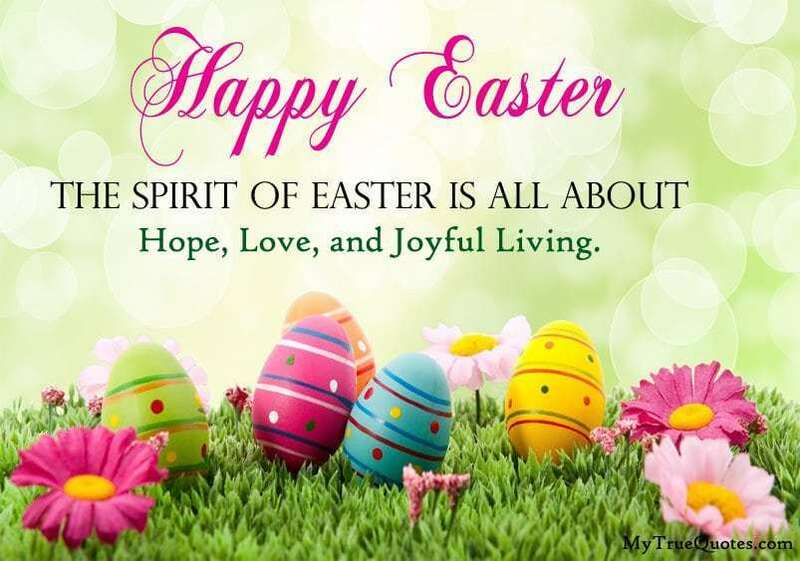 Wishing you a joy and peace this Easter with family & friends!